Do you know what a mule has for parents? OK, so you think you know? But do you really know? a) mom and dad mules? b) mom and dad horses? c) mom horse and dad donkey? ​ d) none of the above? It's winter time, and Sweet Potato loves playing in the snow! Snow makes this guy smile! Last month we learned that a Buckaroo is a special kind of cowboy. The word “Buckaroo” is the American way of saying the Spanish word for "cowboy". The Spanish cowboys who came to America hundreds of years ago had their own special style of handling cattle and their own special gear for working with horses. Over the years, a lot of Vaquero gear has become so popular that lots of people just call it Buckaroo or American cowboy gear, but that's not really accurate. The cowboys and cowgirls you see at rodeos probably aren't wearing real Buckaroo gear. So, where can you see the real thing nowadays? You'll find them out west, where cowboys and their horses work long, hard days on ranches in Wyoming and surrounding states. They often wear Buckaroo-style hats and chinks, and ride A-fork saddles with post horns and bucking rolls. Their gear may have lots of silver and is fancier than you’d see in other parts of the country. Chinks are leather chaps with silver conchos and fringe. The silver conchos here are almost as fancy as the leather work on the saddle. And just WHERE is the American West? 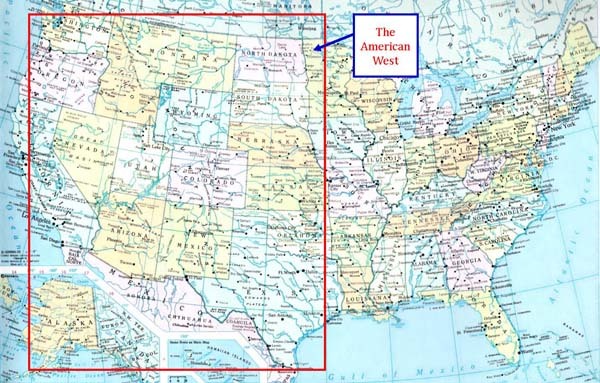 The red-outlined area in the picture below shows the American West, but not all of that area has been important in the history of wild horses, Buckaroos, cowboys and cowgirls. ​Did you find the hidden Buckaroo hat yet? No? It's a candle, right? But what kind of candle holder is it sitting in? ​Maybe a Buckaroo candle holder? Buckaroo hat hidden somewhere on this page. Can you find it? What's the answer to the Question of the Day? 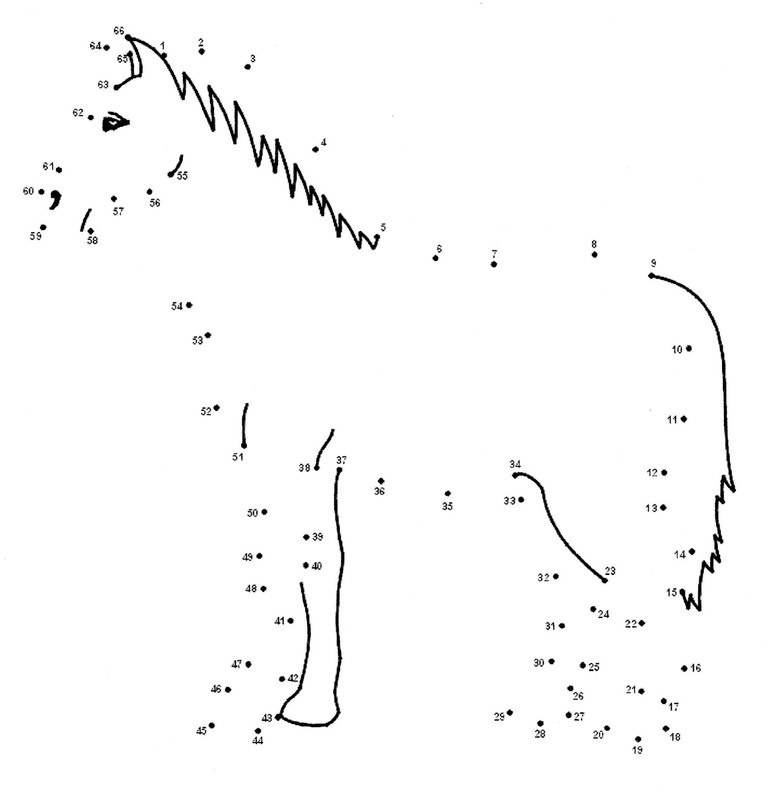 The correct answer is (c) mom horse and dad donkey. 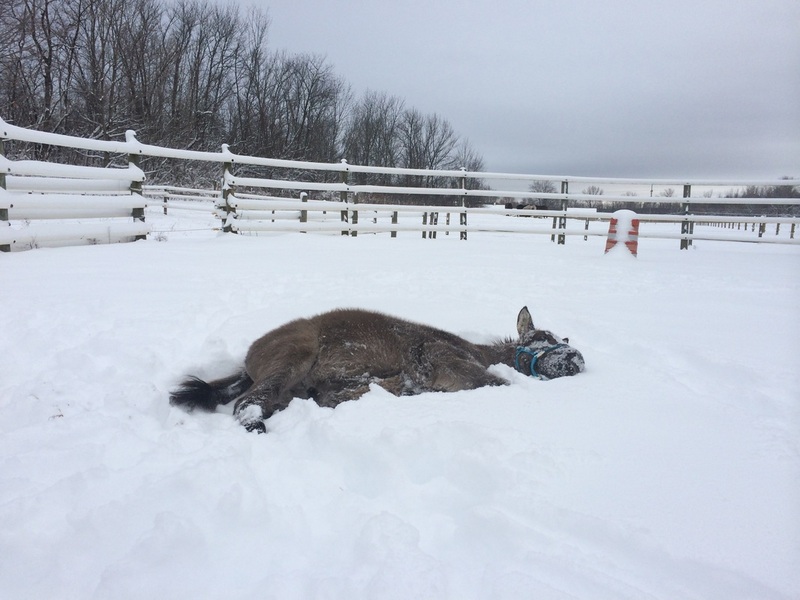 Sweet Potato the Mule has a Welsh Cobb Horse and a Standard Jack Donkey for parents. His mom is the beautiful white one. He looks a lot like his Donkey dad, doesn't he? This photo shows a Spanish Vaquero wearing the typical Buckaroo-style chinks, conchos, and flat hat. This photo shows modern-day cowgirls and cowboys who work at Padlock Ranch, a cattle ranch in Wyoming. Their hats have flat tops, like the hats worn by Vaqueros hundreds of years ago. ​Bucking rolls started out as rolled blankets that cushioned the space between the rider's belly and the saddle's horn during a wild ride. Now they're made of leather. ← This photo from 1911 shows a wildly bucking bronco in Cheyenne, Wyoming. Which Western states are important in the HORSE world? 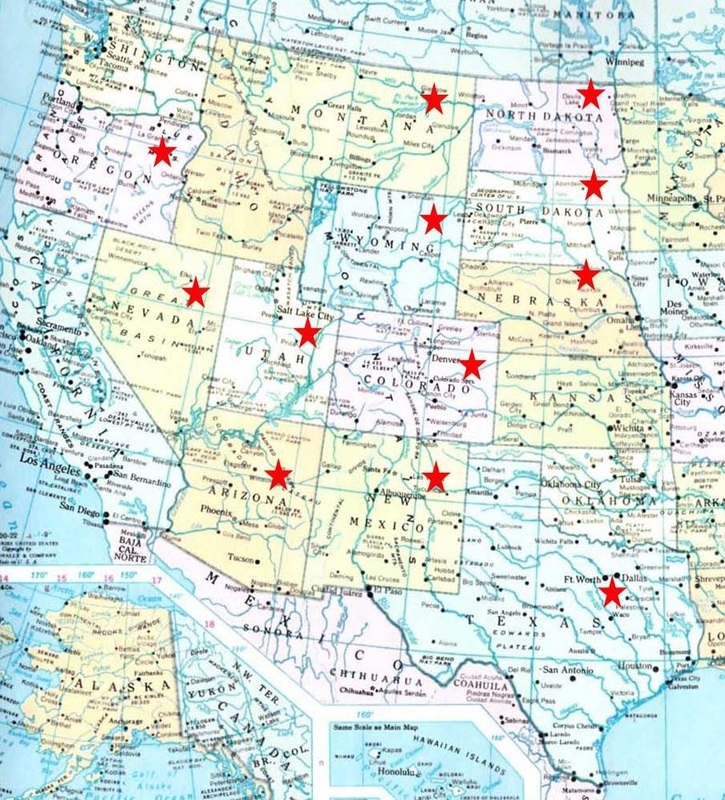 ​The red stars on this map ↓ identify the 12 American states that had a role in the history of wild horses and Buckaroos, cowboys and cowgirls. Even now, you'll find cowboys and cowgirls there and using Buckaroo gear in their work on ranches. If you click on the map, you'll be able to see those states up close. Click on the picture to go to a printable page .